Earlier in the week at the Copa Tango in Buenos Aires, the Chilean trio of Ailyn Espinoza, Matias Pino and Alvaro Vega had secured valued titles, they had struck gold in their respective events in the junior tournament; it was the same for Russia’s Aleksei Saunin and the host nation’s Elias Romero. Three days later on Saturday 26th November, in the senior competition, there was once again success. The top prizes gained by Matias Pino and Aleksei Saunin were as anticipated; they were the players at the head of the seeding list. 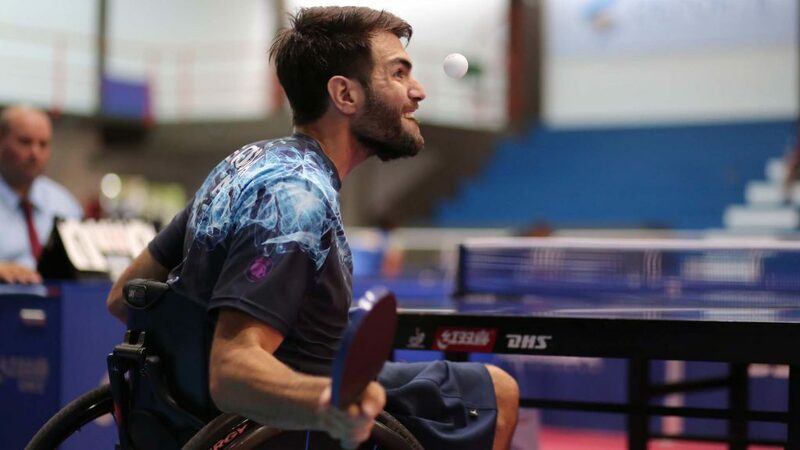 Matias Pino beat colleague Juan Carlos Sepuldeva to win the Men’s Singles Class 6 event (11-4, 11-5, 11-7); Aleksei Saunin, as in the junior event, accounted for colleague Artem Iakovlev to be crowned the Men’s Singles Class 8 champion. Conversely, the wins recorded by Ailyn Espinoza, Alvaro Vega and Elias Romero were contrary to seeding. In a group organised event, Ailyn Espinoza beat Argentine top seed, Giselle Muñoz (11-4, 8-11, 11-5, 6-11, 11-6) to remain unbeaten and thus secured first place in Women’s Singles Class 7-10. The only defeat for Giselle Muñoz, she duly concluded matters in runners up spot ahead of colleagues Juliana Frutos and Maira Riquelme. Likewise, in Men’s Singles Class 5, Elias Romero upset the order of merit; he accounted for Argentine compatriot, Mauro Depergola, the top seed, in the final (11-4, 11-7, 11-9) to claim the top prize. First prize against expectations for Elias Romero; for Alvaro Vega it was the same. He overcame Brazil’s Lucas Dos Santos to claim the Men’s Singles Class 10 title (11-7, 11-4, 11-9), the Brazilian being very much a player in form. At the semi-final stage, he had accounted for the host nation’s Dario Neira, the top seed (5-11, 11-6, 8-11, 11-4, 11-8). Surprise winners and there were two more; Chile’s Cristian Gonzalez won Men’s Singles Class 4, Costa Rica’s Steven Roman secured the Men’s Singles Class 7 title. Both overcame top seeded adversaries at the final hurdle; Cristian Gonzalez accounted for Brazil’s Ecildo Lopez de Oliveira (11-6, 12-10, 11-13, 11-5), Steven Roman overcame Colombia’s José Vargas (8-11, 11-6, 2-11, 12-10, 11-6). Unexpected champions, in the remaining events, there were no such upsets; the top seeds prevailed. 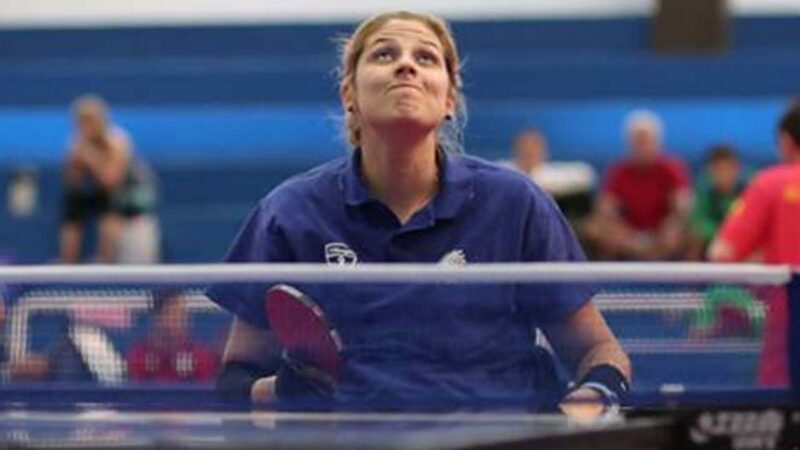 Italy’s Giada Rossi won Women’s Singles Class 2-5 beating Argentina’s Maria Garrone in the final ( 5-11, 11-6, 11-6, 11-9); runners up spot for the host nation, it was the same in Men’s Singles Class 1-2, Fernando Eberhardt was beaten in the final by Chile’s Luis Bustamente (11-9, 8-11, 11-8, 11-6). 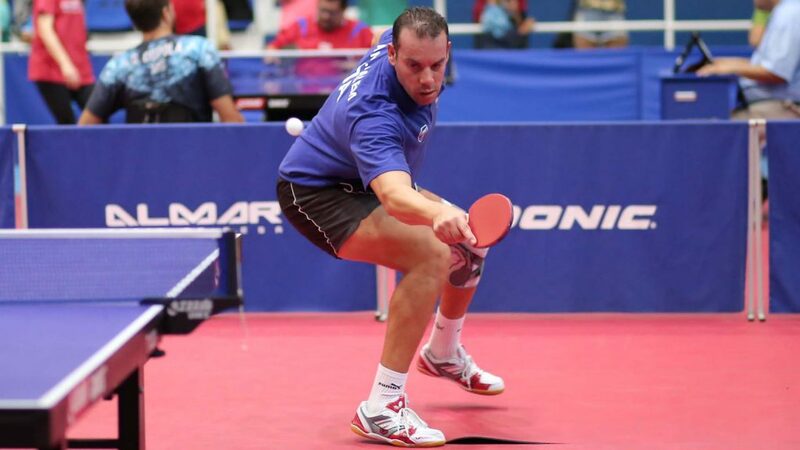 Silver for Argentina but there was gold; Gabriel Copola justified his top seeded position in Men’s Singles Class 3 to secure the top prize. At the final hurdle he overcame Costa Rica’s Geovanni Rodriguez (13-11, 11-5, 11-6). 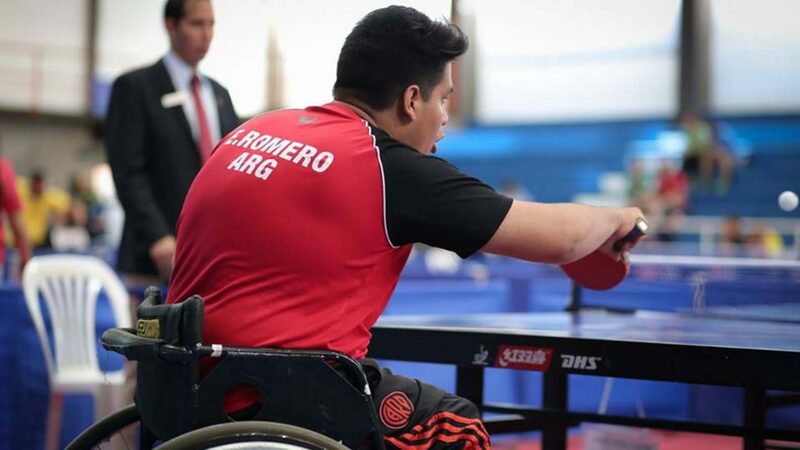 Titles for Argentina and Chile as expected, there was also a further title for Italy, Mohamed Kalem won Men’s Singles Class 9; at the final hurdle he overcame Chile’s Manuel Echaveguren (11-7, 11-8, 11-3). The individual events over, the team events commence; play concludes in Buenos Aires on Sunday 27th November.